For most of the 20 000 strong crowds the journey to Oppi is based on how quickly you can get there and get the party started. This time round turn your Oppi drive into a scenic road trip by journeying through one of the country’s best road trips routes - the Valley Route - and start the Oppi experience as soon as you get on the road. 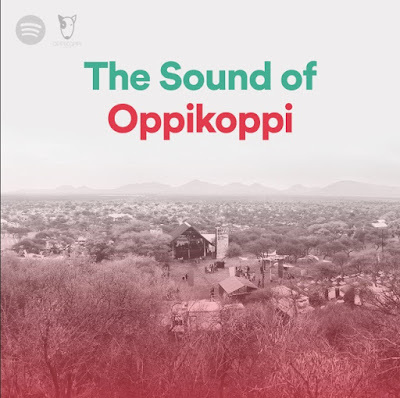 Start off your journey by creating a Spotify playlist, featuring some of the OppiKoppi Nomakanjani 2018 line-ups, gearing up for what’s ahead. With multi-stages during the 3-day festival, the best part of Oppi is the range of musical talent available, with something for everyone. From favorites to discovering new artists, the 2018 line-up includes award-winning rapper Kwesta, legendary rock band Wonderboom, electronic music sensation GoodLuck, alternate Afrikaans rock band, Fokofpolisiekar, skater kid turned electronic music producer Muzi and more including the 2018 tribute artist, iconic Zimbabwean human right activist and musician extraordinaire, Oliver Mtukudzi. 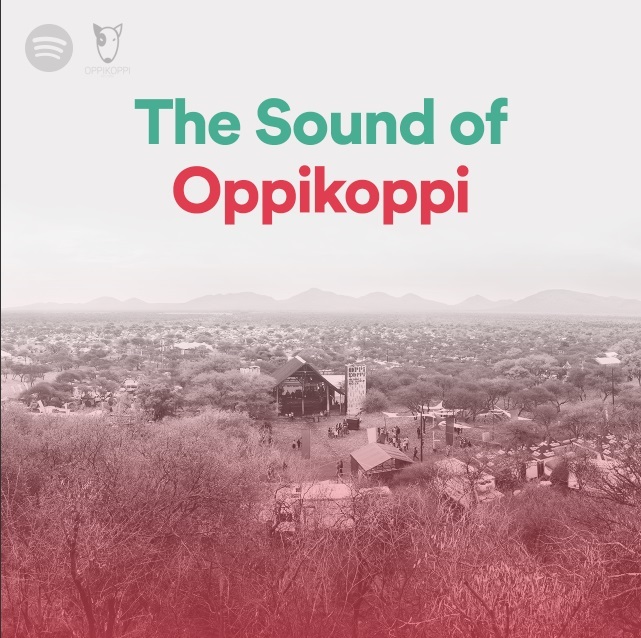 All users can enjoy listening to some of the 2018 OppiKoppi artists in the line-up for free on Spotify. And if you have upgraded to Spotify Premium, then you can download your playlists to listen offline wherever and whenever you are and don’t need to worry about adverts interrupting your listening. Consider creating a collaborative playlist (click the ‘more button’ (…) and select the collaborative playlist, make sure there is a tick next to it, you have the option to share your playlist as a link), where everyone can contribute their musical choices. Best of all, the weekend doesn’t need to end as you drive through the gates. It’s easy to update and add to the playlist ensuring your journey home with some great Oppi memories. To enjoy music the way you want it, download the app today via the Android or iOS app store or by heading to www.spotify.com. To embed Spotify codes into a website, simply right click the playlist you wish to embed, go to ‘share’ and copy the embed code.